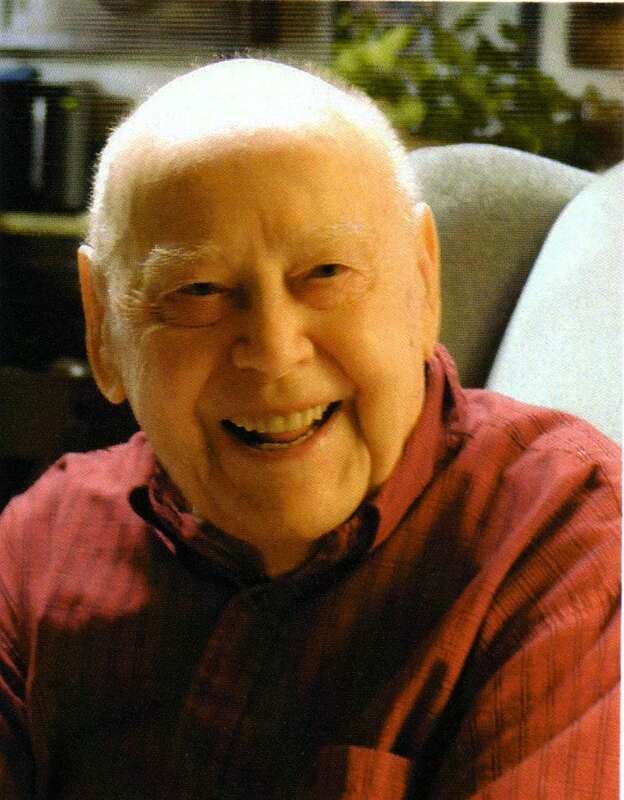 Funeral services for Levi Robert Lind, 102, Albuquerque, were Saturday, Sept. 27, at French Mortuary in Albuquerque. The family plans to have a memorial service in Lawrence next spring.Mr. Lind died Monday, Sept. 22, 2008.He was born July 29, 1906, in Trenton, N.J., the son of John E. and Lydia Nieminen Lind. He majored in classics at the University of Illinois, Champaign-Urbana, where he received a bachelor’s degree in 1929, a master’s degree in 1932 and a doctorate in 1936. He was a longtime resident of Lawrence, Kan., and moved to Albuquerque in 1995.Mr. Lind was an associate professor of classics and taught Latin, Greek and humanities at Kansas University, where he later became a distinguished professor. He headed the university’s classics department from 1947 to 1964. He was awarded a Fullbright Scholarship to Italy for 1954-55. He was fluent in eight languages and completed many translations.He was a member of the American Philological Association, Medieval Academy of America, Classical Association of Middle West and South, Archaeological Institute of America and Phi Beta Kappa. He was president of the Central Labor Committee, American Federation of Labor in Lawrence from 1948-49, secretary of the American Committee on Medieval Latin Dictionary from 1937-41 and a Kansas University representative to the advisory council of the American Academy in Rome. He retired from Kansas University in 1976. Mr. Lind’s biographical profile was published in Who’s Who in America in eight editions from the 26th to the 55th edition and the Complete Marquis Who’s Who in 2001.He married Elena Marchant in 1929. She died in 1995.Survivors include a daughter, Rosa Fuchs; a grandson; and two great-grandchildren.